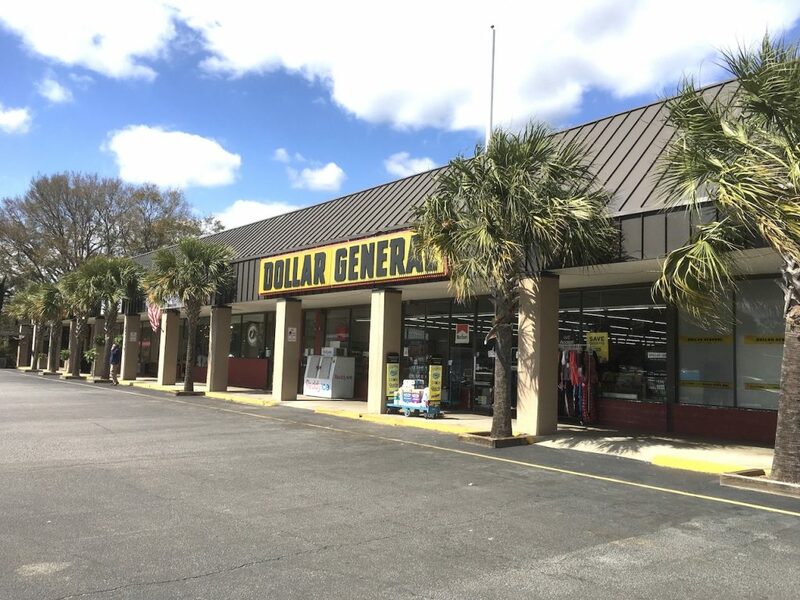 Belk | Lucy is pleased to present the exclusive listing for Camp Road Center. 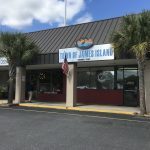 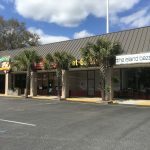 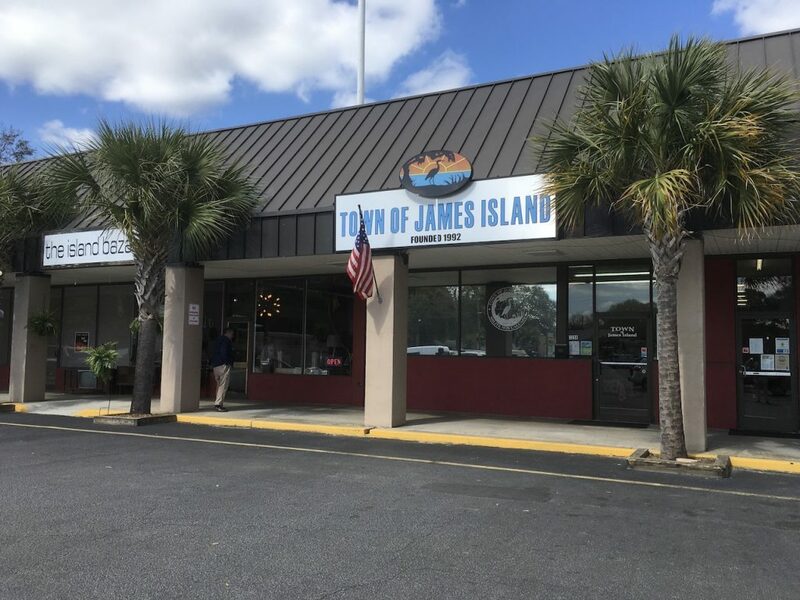 Situated in the heart of James Island, this well-maintained neighborhood center is conveniently located at the intersection of Dills Bluff Road and Camp Road. 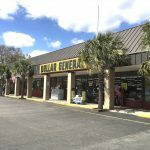 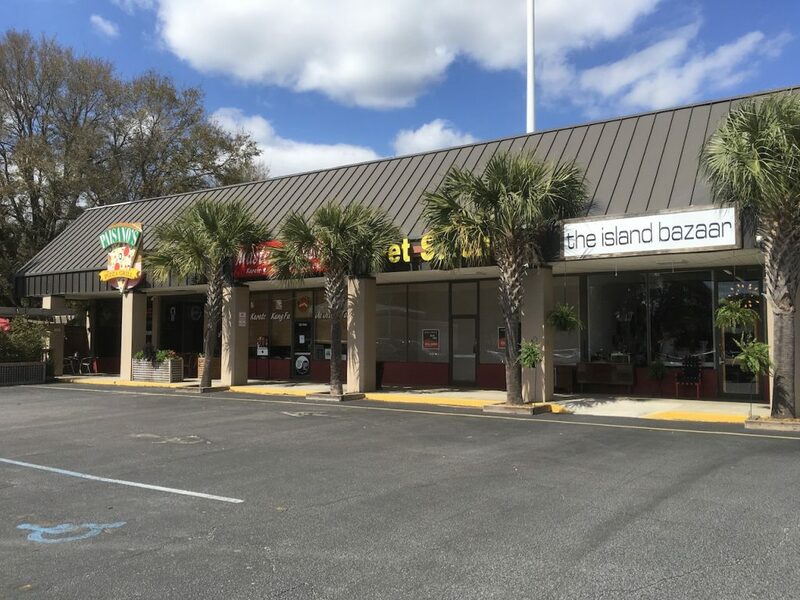 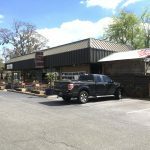 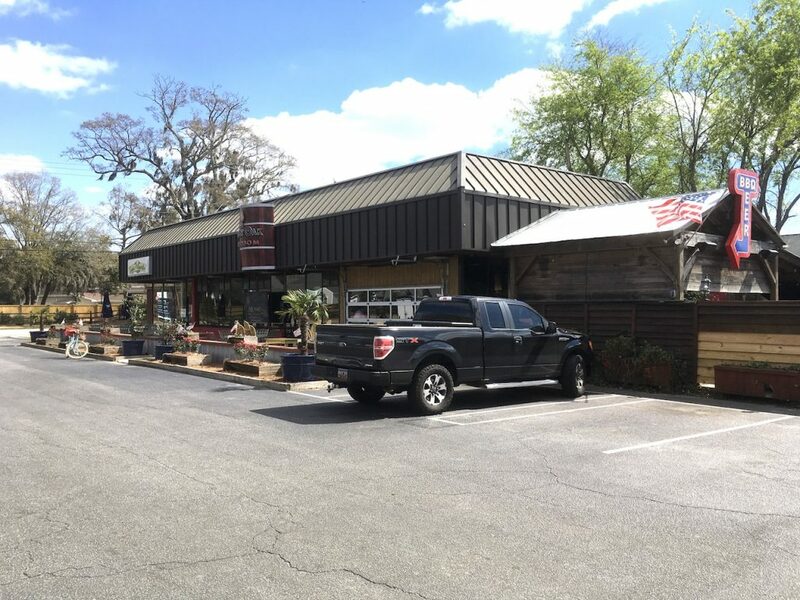 Anchored by Dollar General, other shops of this center include Smoky Oak Taproom, Paisano’s Pizza, and The Island Bazaar.